Well, after releasing the last generation of Apple smart phone " The iPhone 5 ", We were waiting for iTunes 11 to be released and it is finally released. Let's download iTunes 11 from here below. 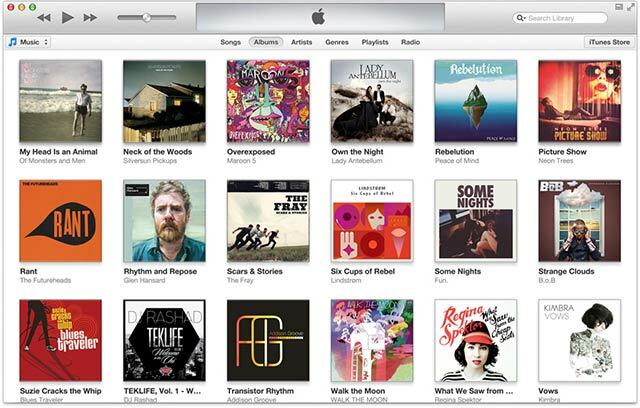 Let’s start with what is new in Apple’s redesigned iTunes. The first thing you will notice after opening it is that it is completely revamped and now has a clean minimalistic “edge-to-edge” design that looks more like it’s iOS counterpart. Along with that, the new iTunes is surprisingly fast and responsive, resulting in a buttery smooth performance. Your old Library sidebar is removed from the left side of iTunes 11 and now exists as a drop down in the top left of the app. There are also some other changes in things like browsing through music, preview history, a new mini player and also tight integration with iCloud. Overall, it’s quite a big improvement over the previous version of iTunes so we would recommend you to download it at the first chance you get. 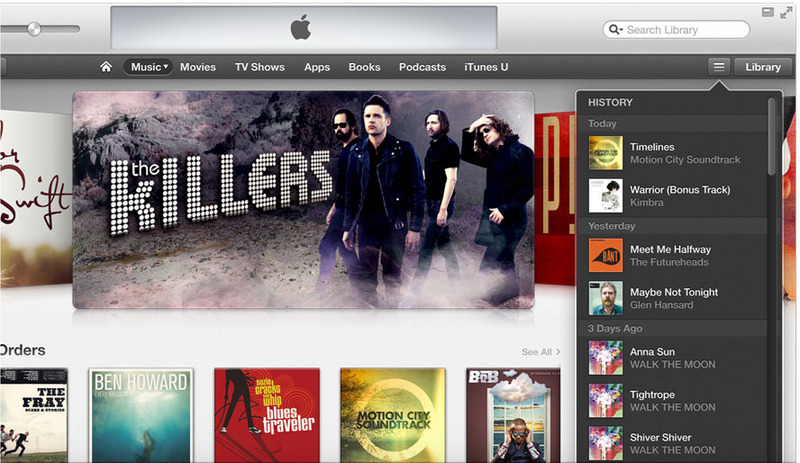 Download iTunes 11 From Apple official web site.